Keep your audience engaged during presentations with the 3100-lumen NEC M311W, an easy-to-use and budget-friendly portable projector. This projector is ideal for education and small-to-medium-sized business environments that need essential features, including bright images, automatic technologies and eco-friendly appeal. Keep your audience engaged during presentations with the 3100-lumen NEC M311W, an easy-to-use and budget-friendly portable projector. This projector is ideal for education and small-to-medium-sized business environments that need essential features, including bright images, automatic technologies and eco-friendly appeal. Wireless Imaging Utility (WIU) enables users to send an image from their iPad directly to the M311W, while Crestron Roomview aids in emergency messaging. The M311W offers lamp life up to 10,000 hours and a high contrast ratio of 3000:1. 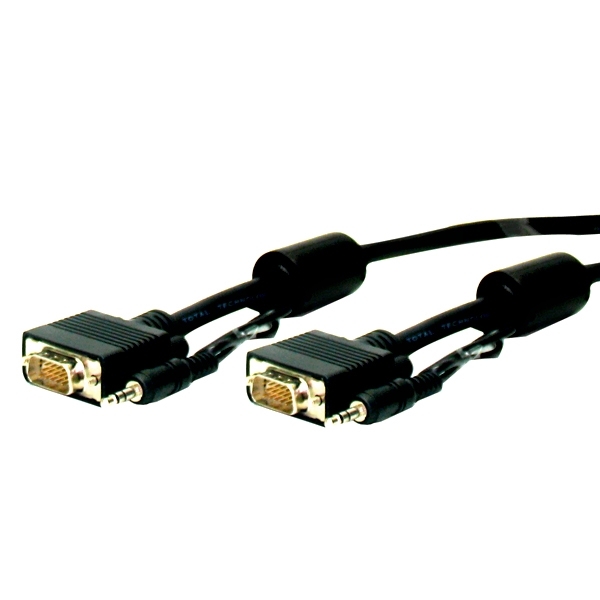 The advanced networking capabilities, coupled with dual VGA, HDMI and USB inputs, make it a powerful tool for classroom and conference room use, including those in healthcare environments where its DICOM Simulation technology can be utilized. The environment is kept in mind with ECO Mode™ technology, a carbon savings meter, extended filter life, and energy-saving features such as quick startup and direct power off. Additionally, the M311W uses the same lamp (NP16LP) as its predecessor (M300W), allowing this accessory to be compatible for customers planning a facility refresh but want to use their existing lamp’s full lifecycle.